11" x 17". All pencil. 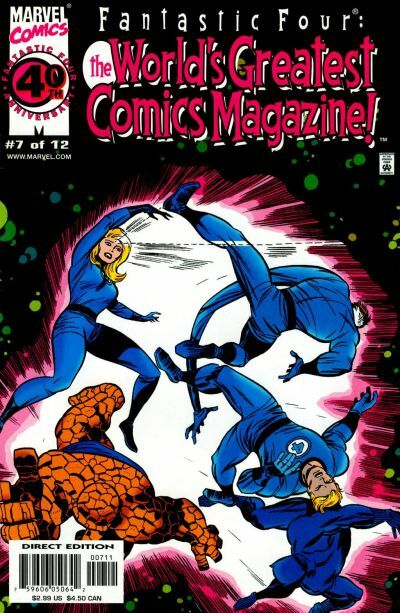 Bruce Timm did an blue line ink art only version of this for the published cover. Those inks are seperate and not included here.